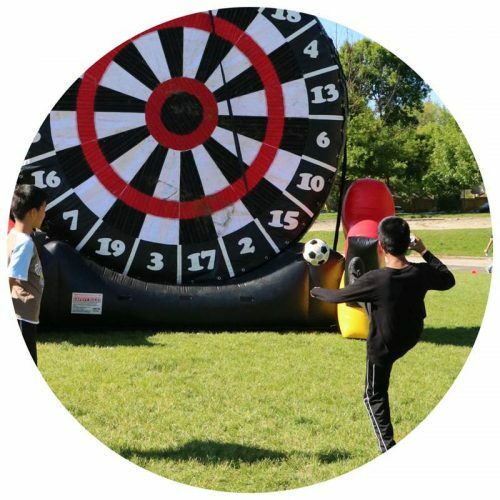 Step up the competition at your next event with an interactive game rental from Hart Entertainment! 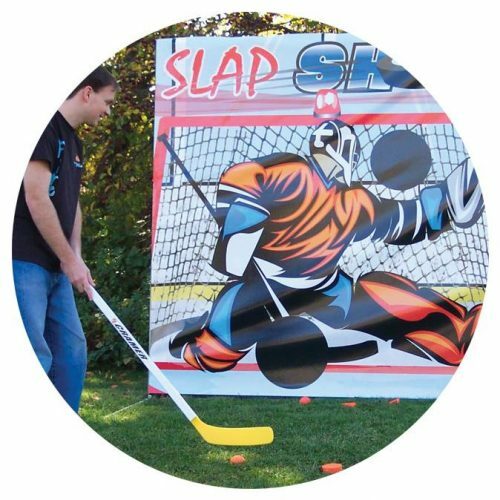 Thrill your guests with our wide selection of interactive games like electronic darts and baseball toss. 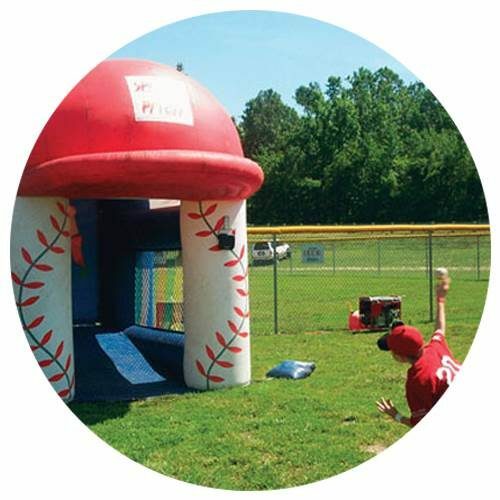 Challenge your staff with interactive sports rentals that test accuracy, speed and balance! 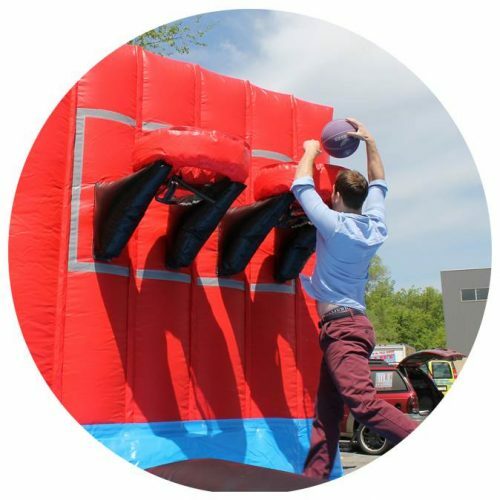 Enjoy a fun-filled day with great interactive games for corporate events! 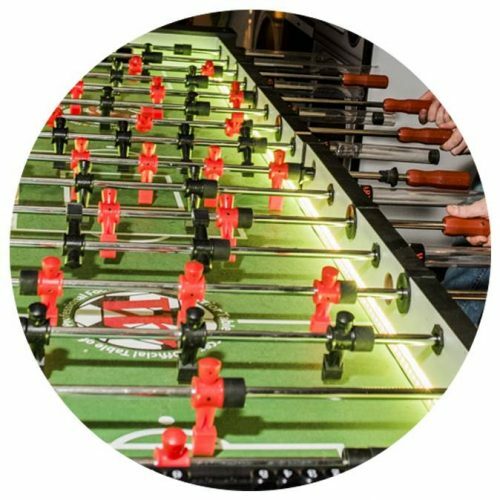 Encourage friendly competition and team building with a fast-paced game of human foosball or giant tricycle race! 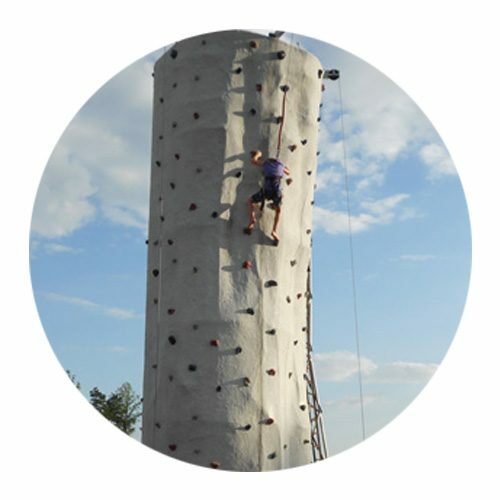 Hart Entertainment has the best selection of interactive games to make your event a success. 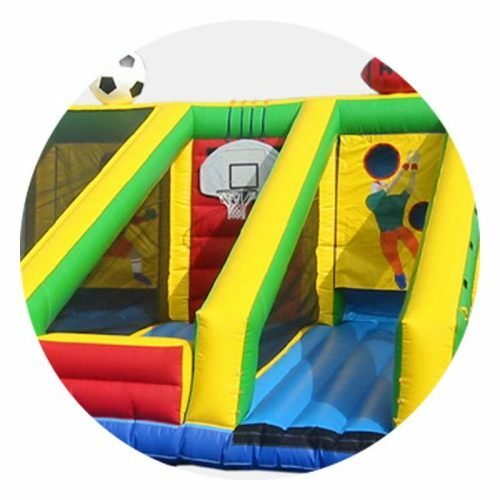 • Carnival Games and more! Trust Hart Entertainment’s over 30 years of party rentals and planning experience to ensure your event is the best it can be. With our competitive prices and worry-free service, you are in good hands when you choose to work with Hart Entertainment. Hart Entertainment provides highly skilled event operators at each event for set up and tear down. Hart is also TSSA approved and is fully insured. We provide services in Toronto, and surrounding areas such as Burlington, Hamilton, Milton, Niagara Falls, Barrie, Cambridge, Kitchener, Mississauga, Oakville, St. Catharines, Brampton, Guelph, London, Montreal, and Ottawa. Call today to speak with our event planning experts: 416 762 2200.